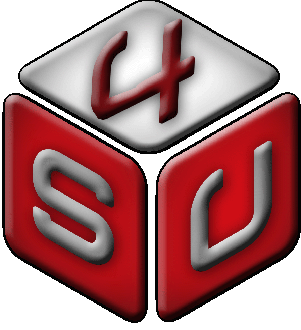 Soft4u Solutions is a value driven company in the field of Mobile application development & designing, website designing, software development, online business development, search engine optimization, information technological and mobility solutions providing a full range of high quality, cost-effective IT solutions to businesses worldwide. Our team comprises of people who have a passion for their area of work and believe in bringing the best for their company's clients. We provide a quality driven approach towards software and application development and provides end-to-end customized solutions catering to the requirements.